Hiring a brand strategist could be the wisest business decision an entrepreneur ever makes. Planning a brand strategy is not something that all are capable of. To be done properly, it requires an expert. If you hire a brand strategist, you are setting your business up for years of success to come. Find out why you should hire a brand strategist for your small business below. Brand strategists are marketing mavens. They have the expertise it requires to identify your target demographic, which is something your publicist cannot do. Then, they use their intimate knowledge of that target audience to develop the best marketing and advertising strategies to reach that demographic. These branding professionals go far beyond creating a simple brand strategy. They help your prepare a comprehensive brand strategy that includes detailed marketing plans to dominate your market. This is definitely something you could not do on your own, which would make it much harder for your business to succeed in the long run. Outsourcing branding gives you an outside perspective of your business. 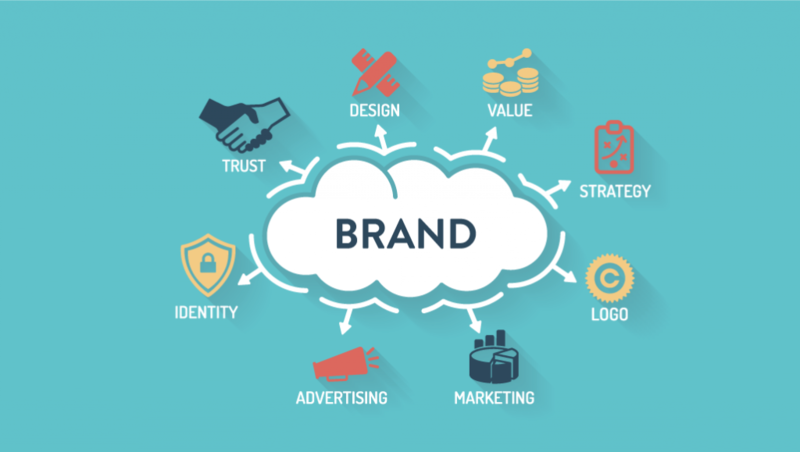 This improves the odds that your branding strategy accurately reflects your business. Branding agencies look at your business as compared to all the other businesses within your industry. They have the industry knowledge it takes to quickly and accurately identify the strengths that set your business apart. This makes them much better suited to develop a branding and marketing strategy for your business. They will create a branding plan that best positions your business to outperform industry competition. If you want to outperform the competition in all aspects of marketing and advertising, this is a great reason to hire a branding expert. A branding agency will be able to provide results on schedule. When you are a business owner, you have a lot to juggle. That makes it near impossible to routinely dedicate hours of your week to branding your business without staff augmentation. You are likely to keep putting off the task of creating a marketing plan and branding strategy for your business. Branding consultants are only focused on that one task. They will be able to provide you with a branding strategy in a much shorter time frame. That means you can implement your new branding plan sooner, which will benefit your business’s market presence. This is certainly a good reason to hire a branding consultant as soon as possible. Brand strategists can help you narrow down your marketing objectives for business. This is incredibly beneficial to overall marketing efficiency. It also makes it much more likely that you will achieve your marketing objectives successfully. These branding experts know how to drill down your marketing goals to those that will be most beneficial to your business’s profit margins. This is something you do know have the marketing expertise to do yourself, which makes it a great reason to consider hiring a brand strategist. Branding agencies can also help you establish a web presence. Or, if you already have a business website, they can help you improve your digital presence. Either way, this is crucial for modern businesses. Your business’s online reach is a big indicator of whether or not your business will succeed and thrive by attracting new customers. A brand strategist will devise a business website plan that helps generate leads for your business. This is priceless for any modern business that wants to succeed. That is why it is such a good idea to hire a branding consultant for your small business. If you are a small business owner, hiring a brand strategy consulting firm could be a very wise decision. These branding experts and marketing consultants can help set your business up for many years of success to come. Consider the reasons above as to why you should hire a brand strategist. Then, you make the most informed decision possible to improve business marketing outcomes right away.